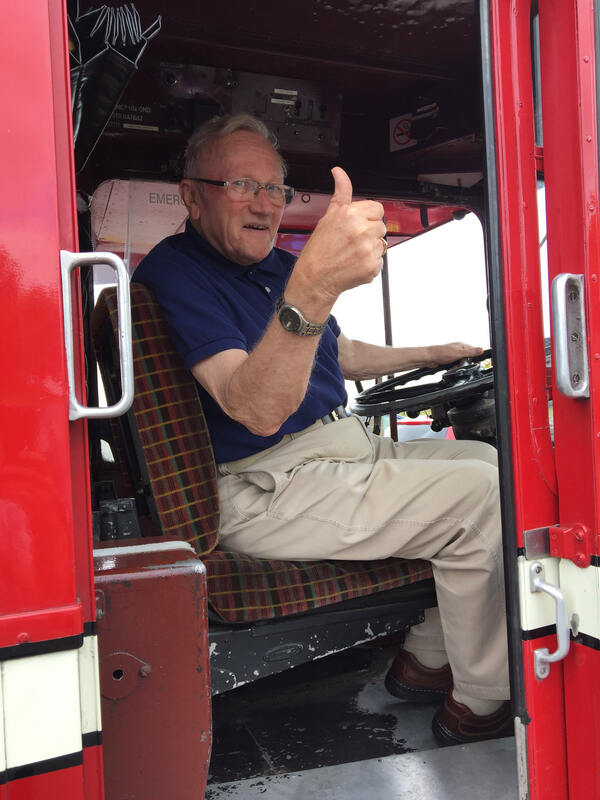 Connections with Brighton and Hove : Alan was born in Prescott, near Liverpool in the summer of 1942. At the age of only 3, his father died, leaving him to be brought up by his Mother and Grandmother. At 10 very sadly his Grandmother died and now finding the place too traumatic, his mother was invited to join her cousin in Vancouver, Canada, so leapt at the opportunity to leave Prescott and her memories behind. However, after only 6 months in North America, struggling with the culture and missing the British way of life, Alan and his Mum returned. She couldn’t see herself living back in Liverpool, so a friend suggested a seaside town on the south coast with great air – and to Brighton, they settled. Alan, as you’ll know, wasn’t terribly academic, so school was a bit of a blur. After leaving, he found himself earning a wage at the most unlikely places – A curtain fitter, an optician’s assistant, a pallbearer and a delivery boy at a bakery amongst others, but he always had a love of the transport that would get him there – the trams, trolleybuses and then finally the Red and Cream, Brighton Corporation, Regent AEC 3 Buses. 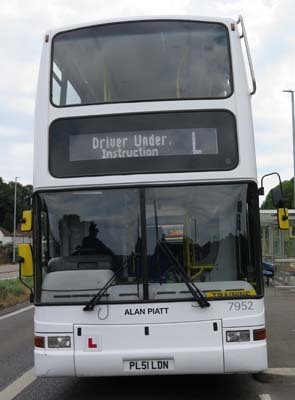 Alan’s career on the buses lasted many years and he went from conductor to driver and loved both jobs. In 1961, he conducted on a route that would take him up Woodruff Avenue in Hove and would daily pick up a pretty young passenger that would eventually become his wife – Angela. The commute was so regular that, 21year-old flirt that he was, Alan would have the ticket ready for her before she’d even told him where she was going. Angela had to move offices so they didn’t see each other for a couple of years until they bumped into each other again in a coffee shop in West Street, “late December back in ’63”, and the romance blossomed – Alan asked Angela to marry him after only two weeks, they were formally engaged within the year and finally married on April. 3 sons followed soon after. In 1971, Alan left the buses and started work as a taxi driver. The flexibility of hours and social aspect of the job suited him very well and over the years he worked hard for all of the major taxi firms of Brighton but although he never went back to the buses, it remained his primary interest – His photograph collection of strange, unique, foreign or just shiny new ones goes into the thousands. He co-wrote a history of Brighton Corporation and has display cases full of models. He was a member of Brighton and Hove Motor Club and marshalled at the speed trials on Madeira Drive. It was here at the Wednesday evening bar nights that he introduced his teenage sons to snooker, beer and late night kebabs. The family were also proud to say that he was also a Special Constable for 10 years and was awarded the Long Service Medal. Alan will be missed terribly by many, but his memories live on. Having his name on a bus will be what he would have wanted. 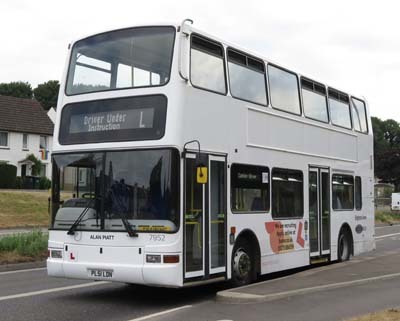 7952 Volvo B7TL - carried name since June 2018 on a training bus.